Other Worlds 2018 A painting (and video) by Nahem Shoa. Textures and paint take us on a storytelling Journey over three canvases. We are all part of Other Worlds. 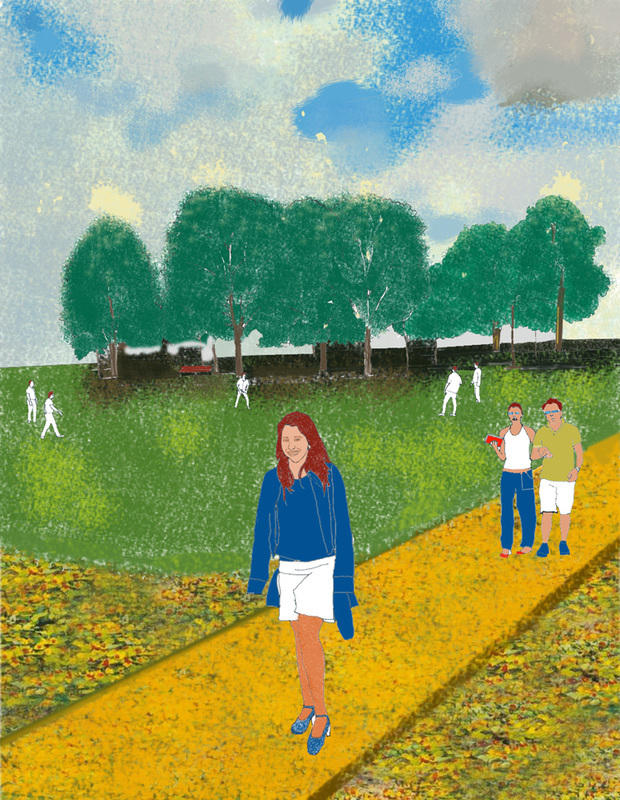 See all the art made by Open Age members. Look at art made on an iPad. Tutor Myrna Shoa. 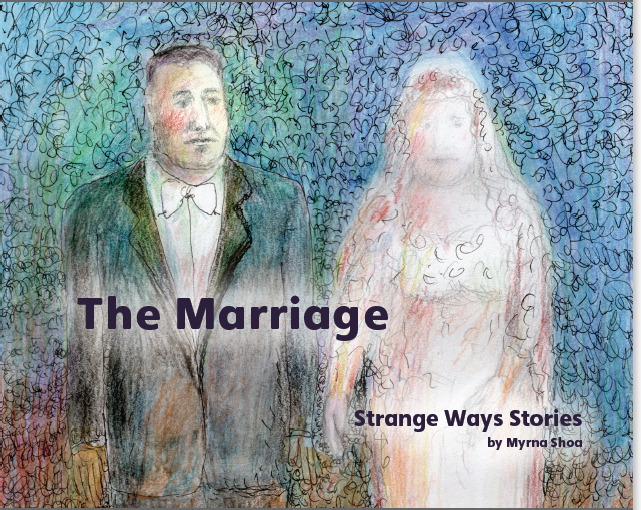 Strange Ways Stories are written and illustrated by artist and storyteller Myrna Shoa. are tales passed down through the generations about a family of immigrants living in Manchester in the early part of the last century. Grandfather Meyer and his family fled their native Dvinsk in Russia to begin a new life in Manchester. 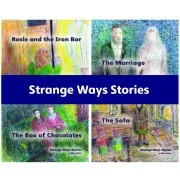 These tales of life in and around the Strangeways area present a cast of colourful characters, stunningly brought to life by Myrna's artistry. Printed in full colour. Price £6.50 each or buy the full set for £25.00". Gatehouse Books Publisher. See my (late) sister Sandra's 'Wild Dance' images and examples of her jewellery. Take a look at Yaya Clothing London a clothing shop in the heart of London's Portobello Road Market. Donald Dede's Art Photos of London and Beyond. Denise Ramsay Overall Olympic Lifter and President of Trinidad & Tobago Weightlifting Federation. See her Olympic Lifting video made by Myrna Shoa. Download the music and sound effects you need for your multimedia project today at Partners In Rhyme. 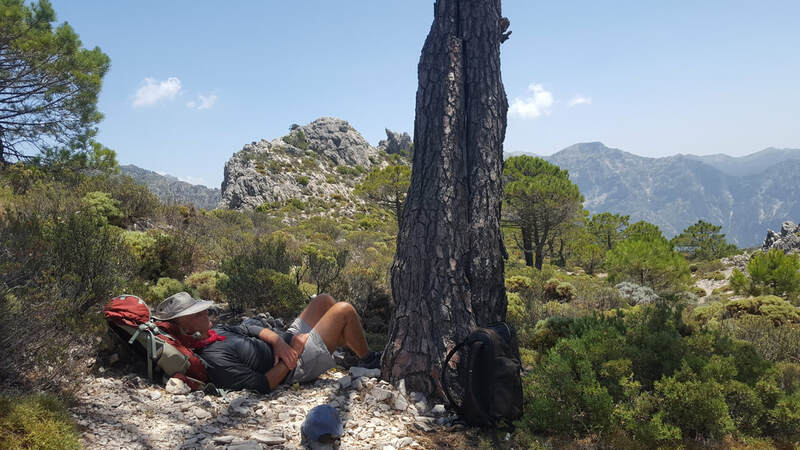 Robert Poole shares his love of mountains, through walking, looking, listening and observing. Am I the One? (Nahem Shoa) video art installation looped from Nahem Shoa on Vimeo. Taken from one of his own oil paintings artist Nahem Shoa has created a collaged video incorporating himself with his painting: the artist's involvement with his work? See Artist/painter Nahem Shoa's mixed media animation, video. 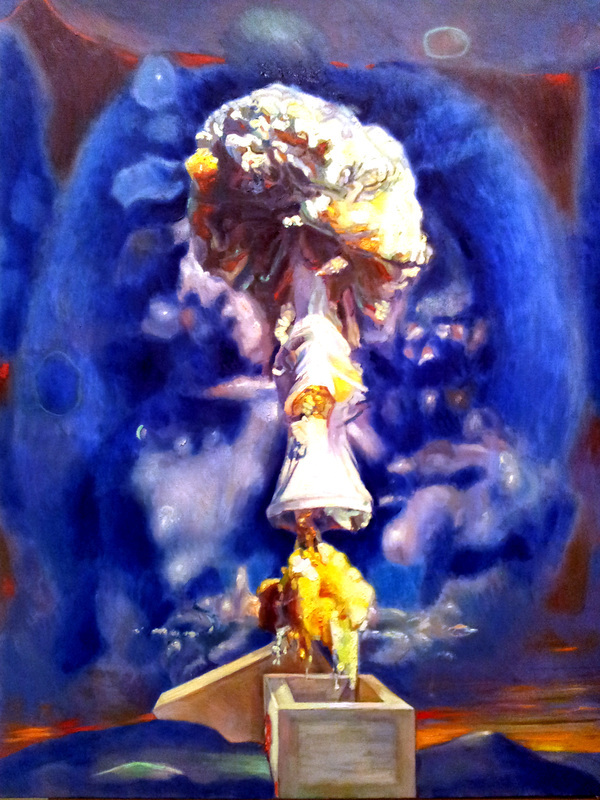 Nahem Shoa's paintings of nuclear explosions are bursting with incident and continue with the theme of death. resurrection and transformation. These inevitably draw on 'unreal' sources, photographs, TV and film as well as memory. 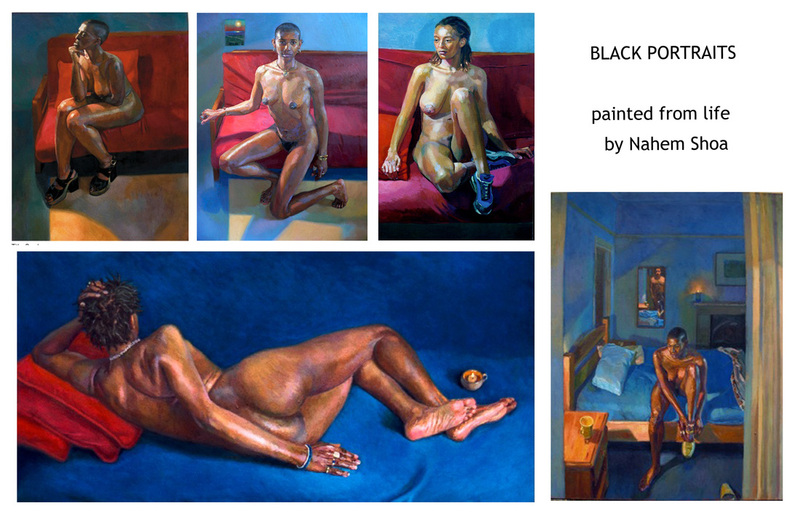 More paintings by Nahem Shoa. 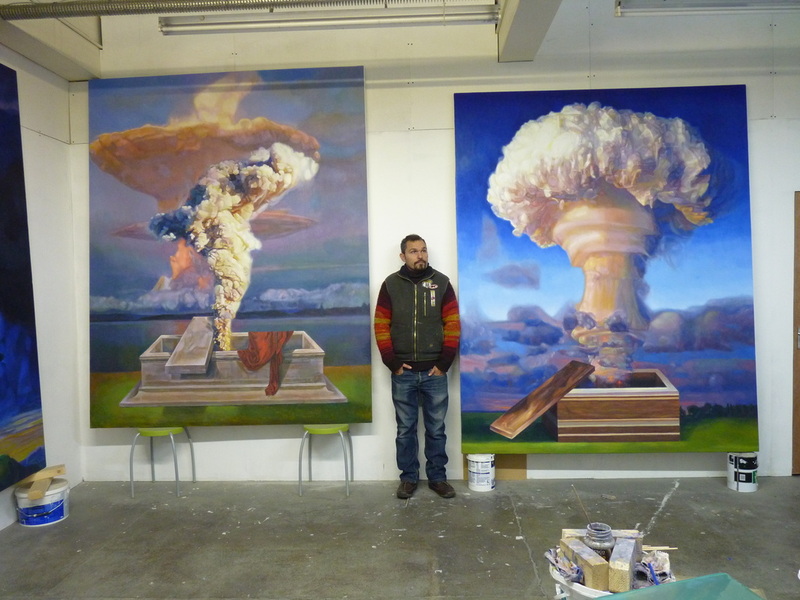 Take a look at artist Carloline Poole's pantings. 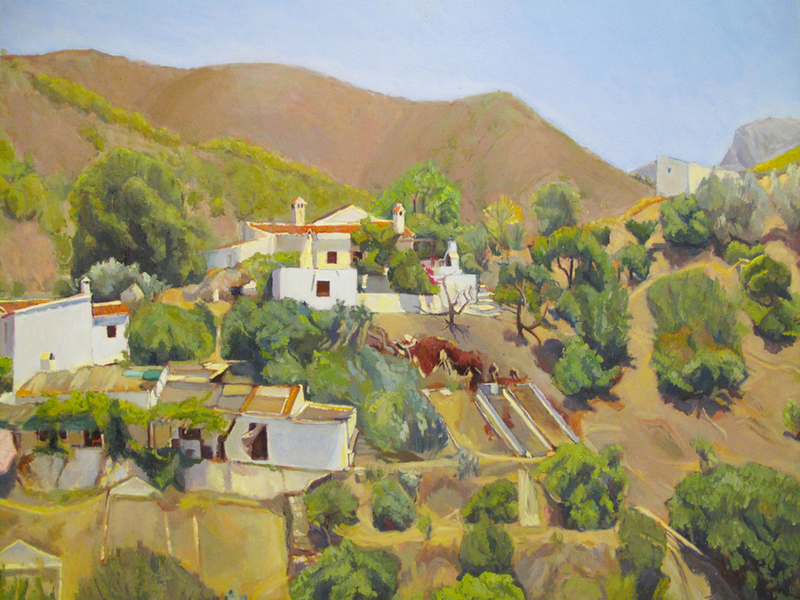 ​​She paints, self-portraits, portraits, landscapes in Suffolk, Frigiliana, Spain and Africa. Artist Nahem Shoa painted Caroline Poole part of his Giant Head series. 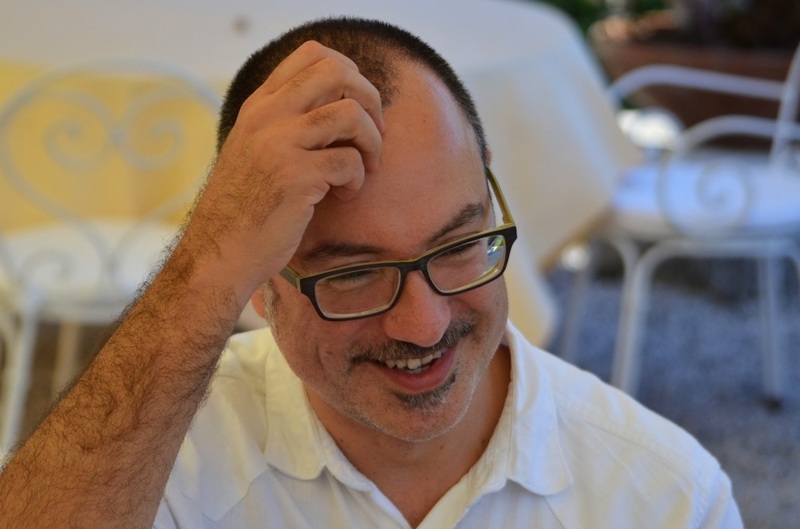 Timuchin Dindjer is a Creative Consultant, Producer and Trainer. ​Myrna Shoa on the film "What's so Special about Portobello". Workshops one to one, or for ​groups in the community. Sports Massage - Therapeutic Massage for individuals and club members. Through his martial Arts training Laurence Carbon has developed his unique approach to special needs and sports. He provides workshops for sports and recreation for children, young people and adults with special needs and disabilities particularily wheelchair users, in Greater London and the UK.